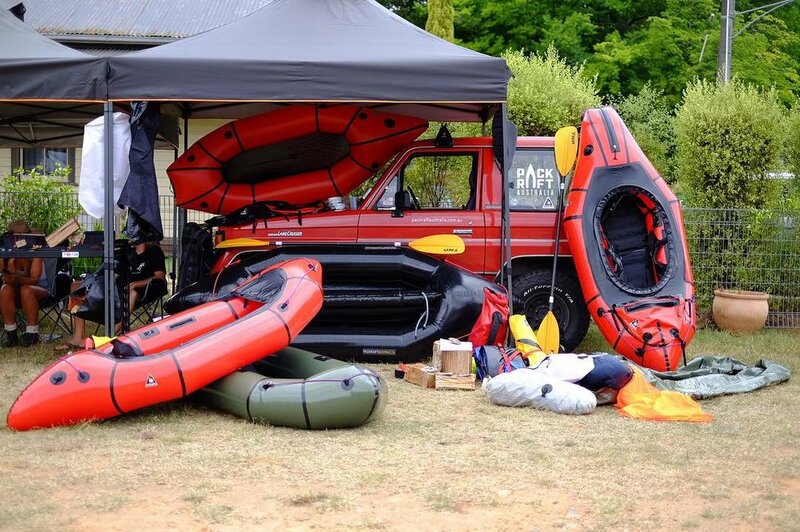 Pack Raft Australia offers Alpacka Raft packraft rentals, sales, and gear delivered, Australia wide to your door. Our headquarters are in North Melbourne, Victoria, Australia. Be Assured, we’re real life people, who actually packraft, regularly get bruised, battered. and enjoy drinking whiskey by the campfire. We Respect and love the natural world we live in and put extensive thought into our actions and the impact we’re making. We continually reflect back to this in pursuit of refining how our business model can make a positive impact in our lives, community, and the world as a whole. Our drive is to help you access Amazing places the world over, with the help of durable equipment capable of delivering you to your desired destination. We are the Australian dealer of Alpacka Raft products. All our packrafts are nothing but the best boats on the market, each individually hand crafted with pride in Colorado, USA, by the innovative team at Alpacka Raft. Pack Raft Australia steadfastly supplies quality Alpacka Raft brand packrafts and other essential gear. Our philosophy is simple; supply gear we would personally use and trust in the wilderness, that is constructed of durable materials, always ready for the next adventure. Our packraft rental fleet currently consist of Alpacka Series & Caribou single person packrafts and we now also rent the Alpacka Raft Gnu & Explorer 42 two person packrafts, all in various colours. All of our packrafts are hand crafted by our mates at Alpacka Raft in Colorado, USA, and delivered to you everywhere in Australia. Ready to rent a raft? head over to our rates page or Simply submit a rental request. You’ll hear back from us right away!